Having a zit is bad enough, but no one should have to suffer from acne scars years after the acne is long gone! 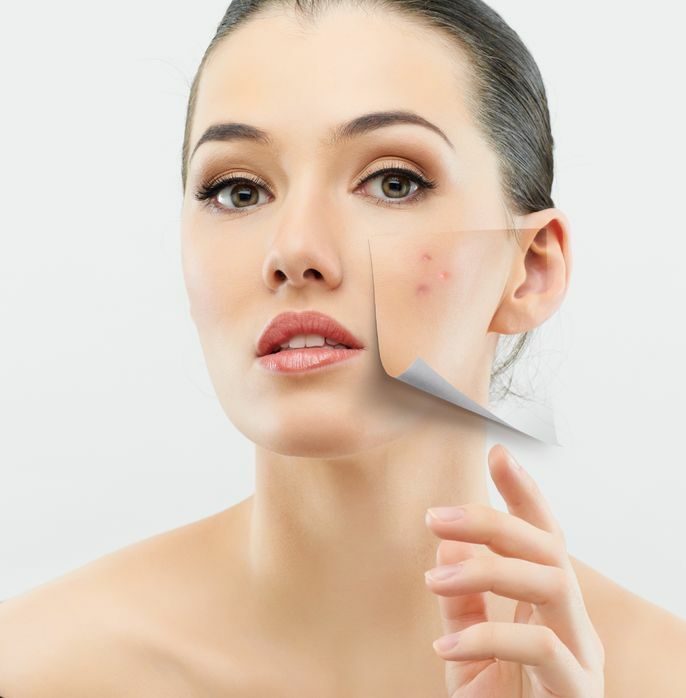 Luckily there are ways to remove acne scars and get your skin back to its former glory. Red or brown acne marks that are left behind after a pimple (also known as macules) will usually fade with no need for treatment. To encourage skin renewal, try skin treatments with retinoids (prescription Retin-A or over the counter creams with retinol), hydroquinone, kojic acid, glycolic acid or lactic acid. Be careful with hydroquinone if you have a darker skin tone because some dark skin tones can have a (rare) reactive darkening. For darker skin tones, try one of the other options. For severe marks, try dermabrasion or chemical peels to remove the top, discolored layers of skin. Deep, pitted acne scars can take two forms: scars with a gradual dip or depression or scars that are deep and narrow. These acne scars are called ice-pick scars, depressed fibrotic scars, soft scars, atrophic macules, or follicule macular atrophy. For deep acne scars, try laser resurfacing. 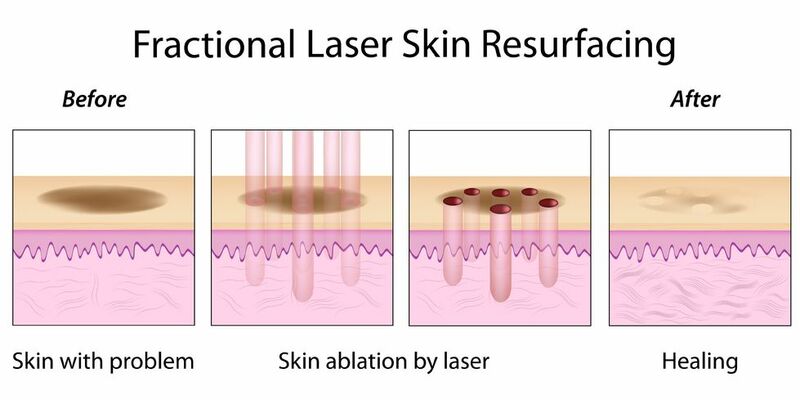 Laser Skin Resurfacing is a cosmetic laser procedure that, when performed in the hands of the proper licensed medical professional, can have amazing results beginning with the very first treatment. Laser resurfacing uses high-energy light to remove damaged and discolored skin. Laser resurfacing may also be used to minimize wrinkles and fine lines. Be realistic with your expectations, and explore your options with your doctor or skin care professional. Guest post by Daron Scordo, General Manager of South Coast MedSpa (SCMS), a worldwide leader in laser skin resurfacing treatment for all skin types. SCMS is proud to announce the grand opening of its 4th location in San Diego. SCMS offers San Diego skin resurfacing, San Diego skin rejuvenation and San Diego acne scar removal for dark skin as well as light skin tones. SCMS also has locations in Los Angeles and Orange County. Thanks for the helpful information on laser acne scar removal treatment.